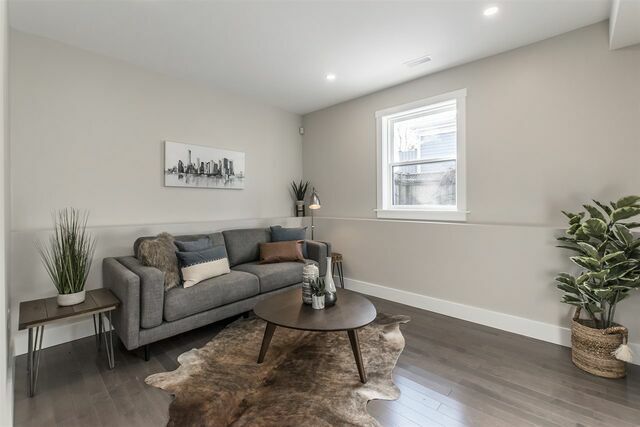 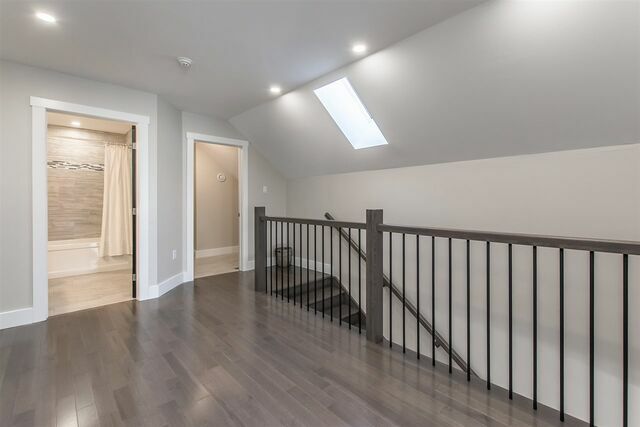 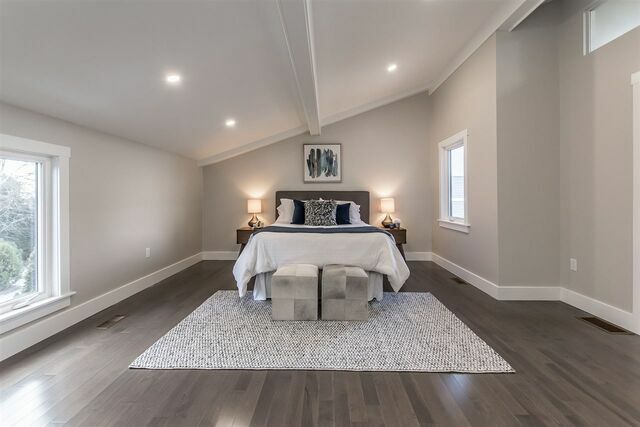 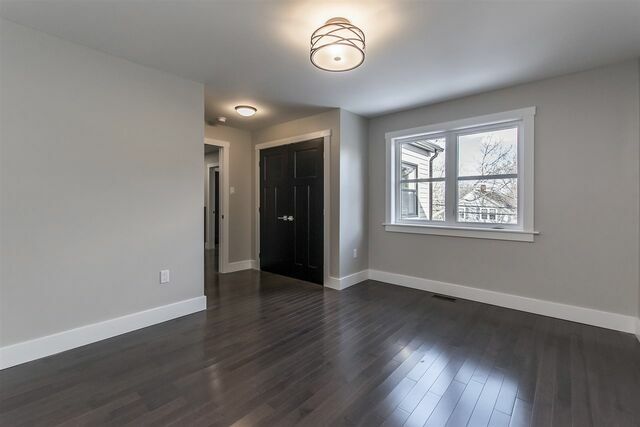 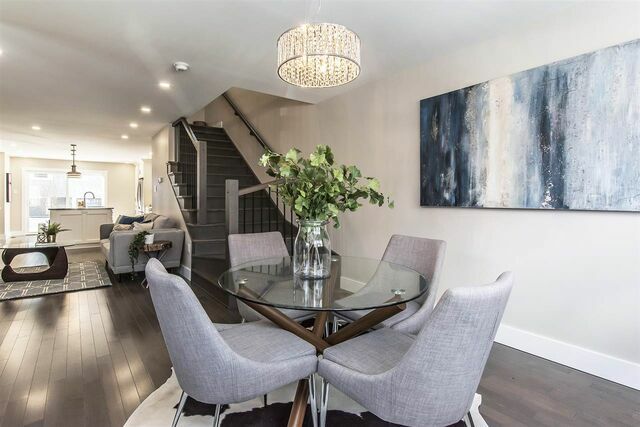 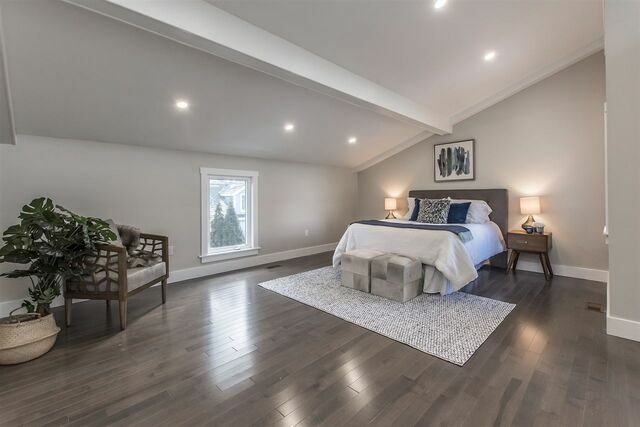 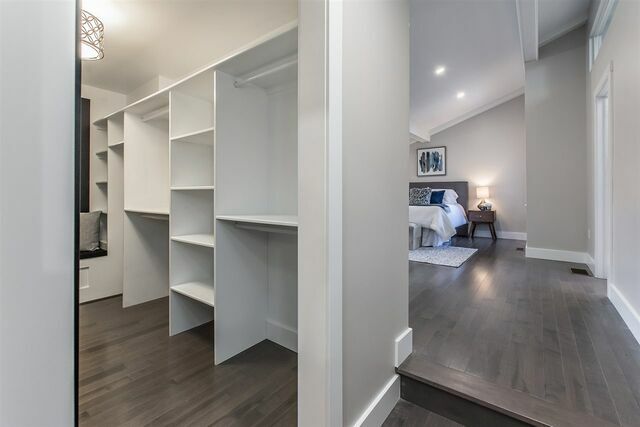 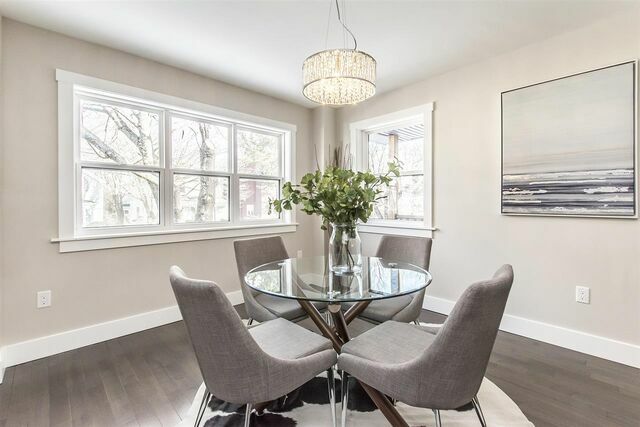 574 Tower Road, Halifax (MLS® 201902018 ) Love the convenience and accessibility of Halifax's South End but is the draw of a highly efficient, on-trend and luxurious house just too great? 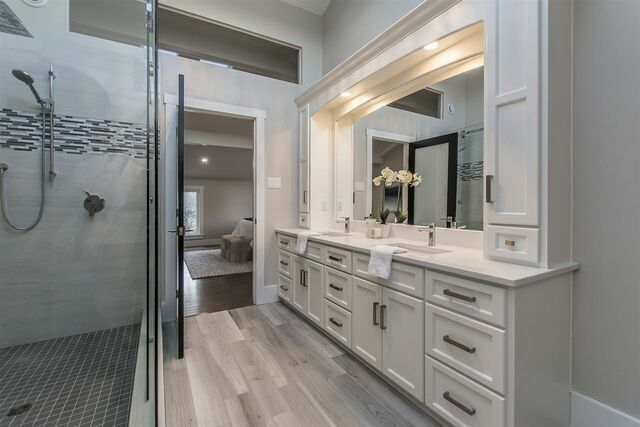 This 4 bedroom home has married the best of all worlds; yes you can have it all! 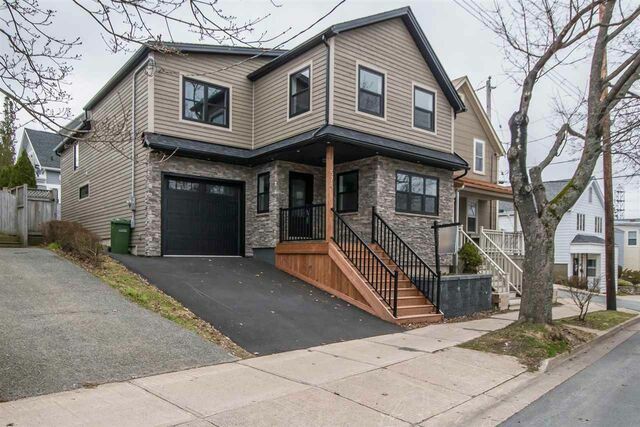 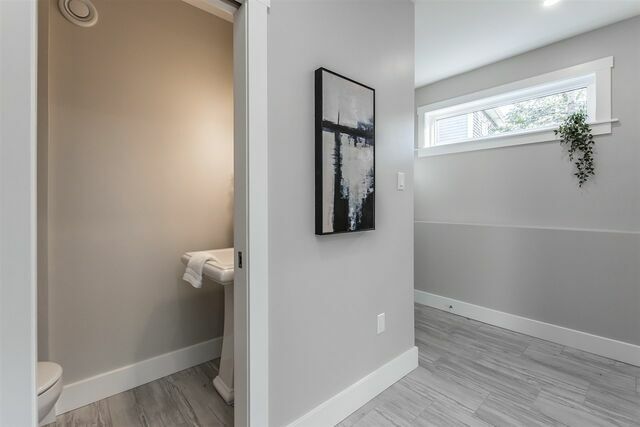 Enjoy short commute to work and weekend walks at Point Pleasant Park living in this custom rebuilt. 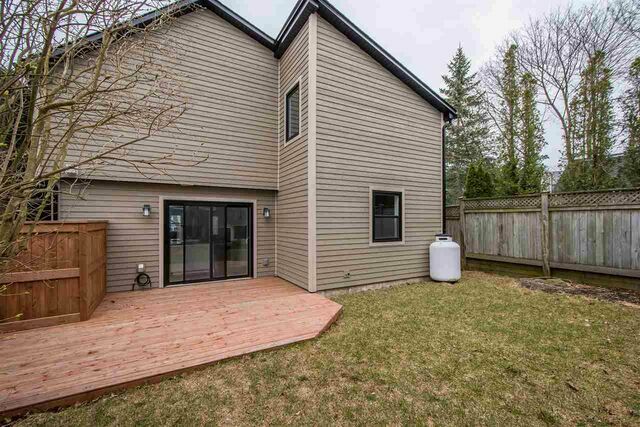 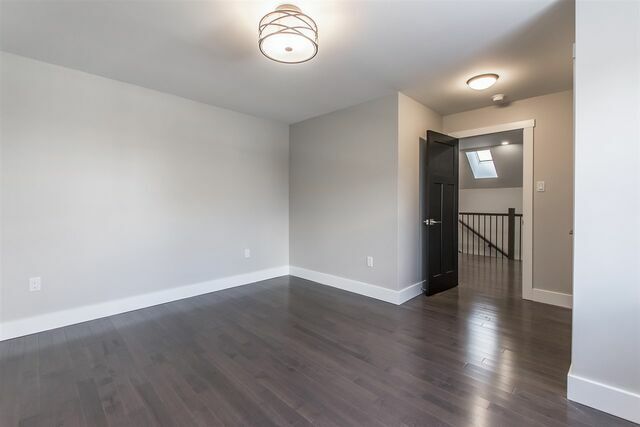 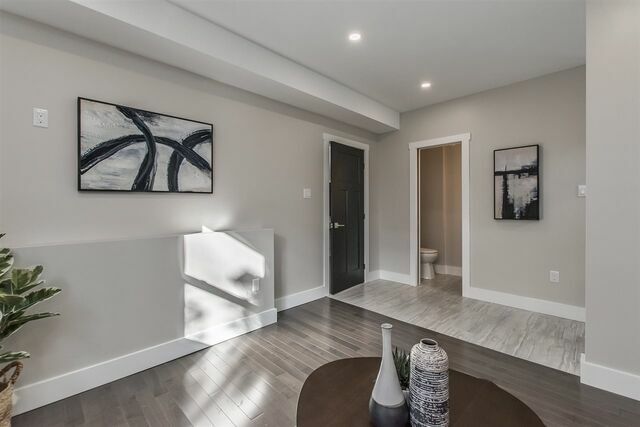 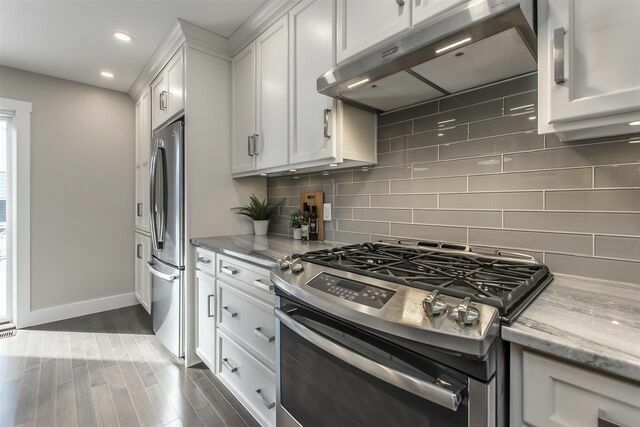 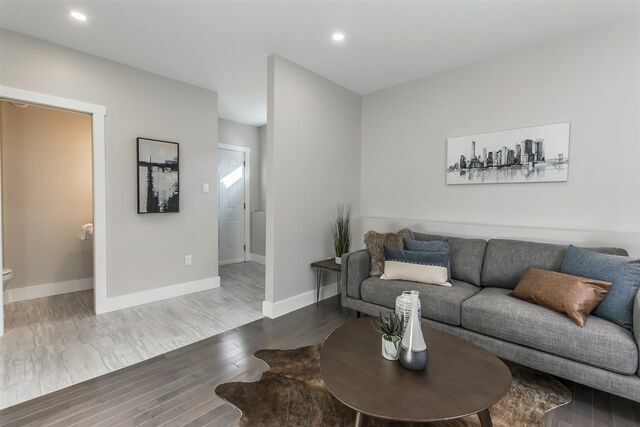 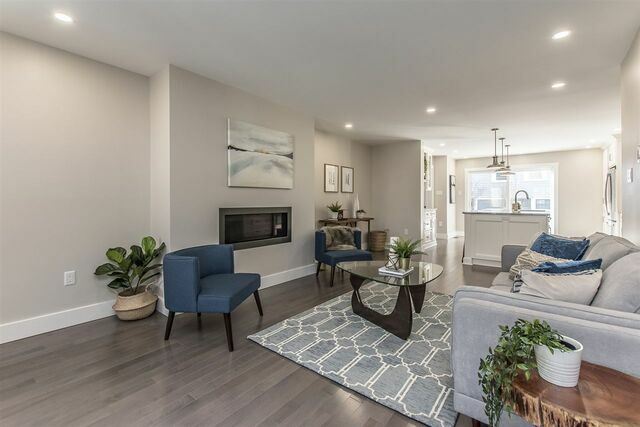 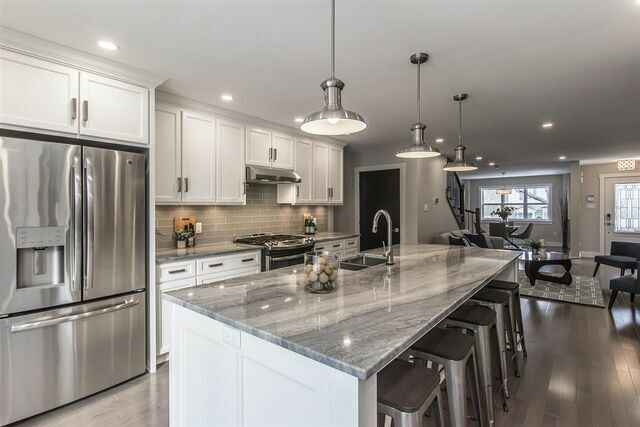 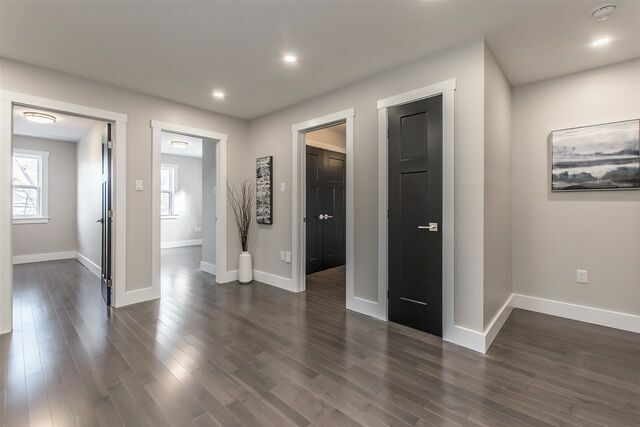 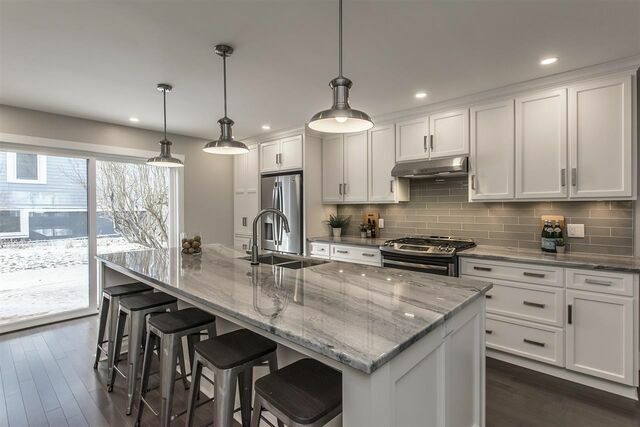 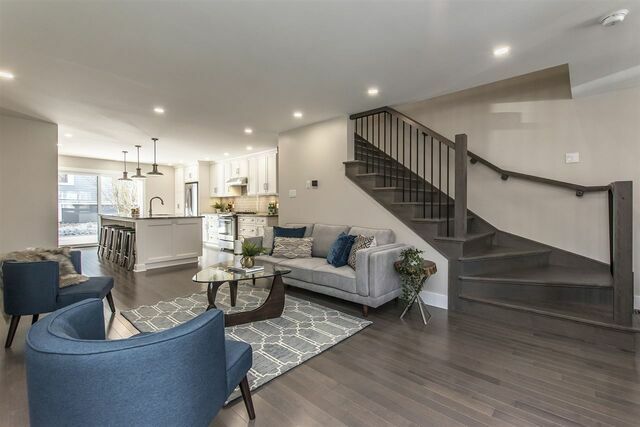 Home features open concept main level with ducted heat pump, kitchen surely will impress the chef and entertainer in your family with its gas range stove, oversize island and dry bar perfect for gatherings. 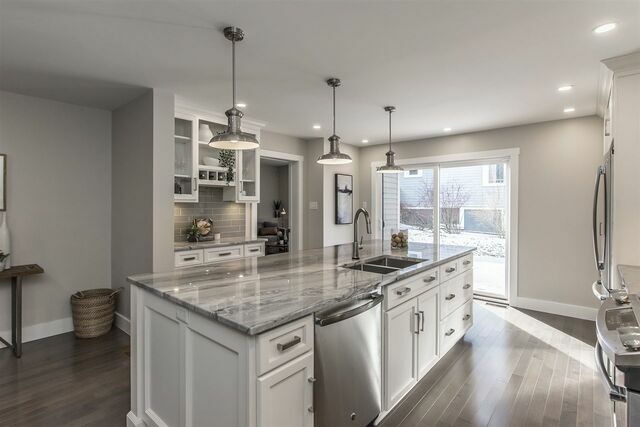 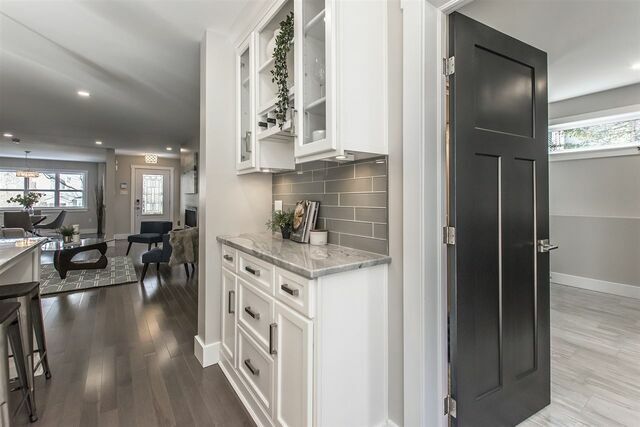 Premium finishes of a new built are seen throughout entire home with chic semi-gloss finishes and led pot lights through-out creating a warm ambiance. 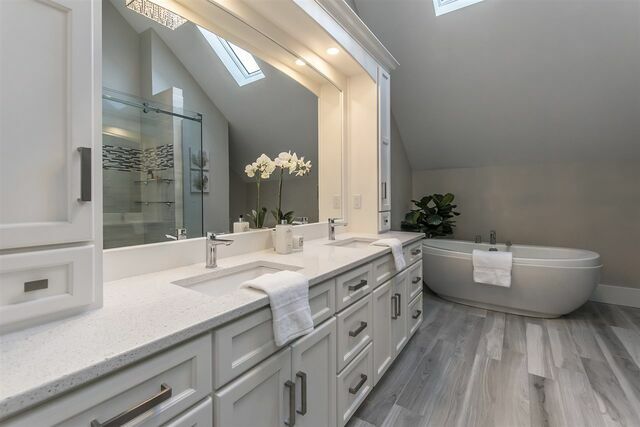 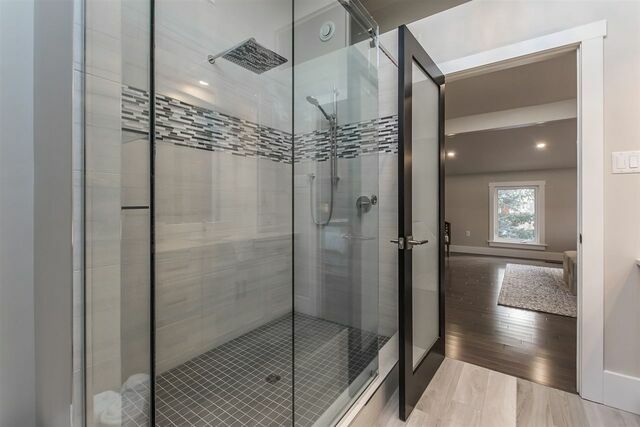 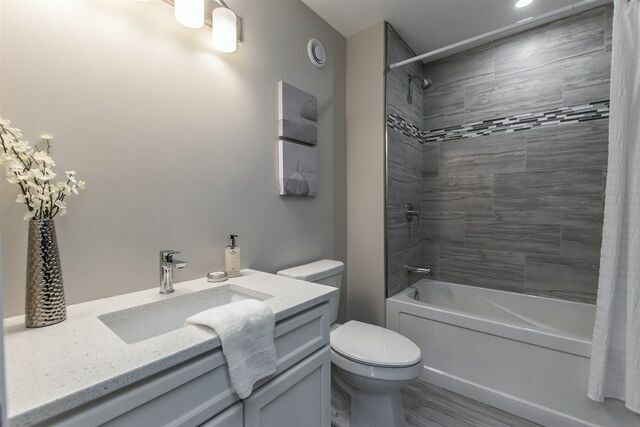 The breathtaking master features a luxurious bathroom with 4’x6’ glass shower, quartz countertops, modern porcelain tile and a stand-alone soaker that will melt the stress of a long day’s work. 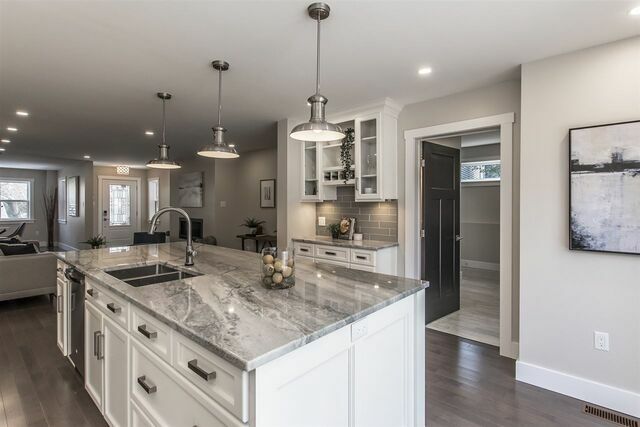 The attention to detail has not been missed in this home, come view – you won’t be disappointed.